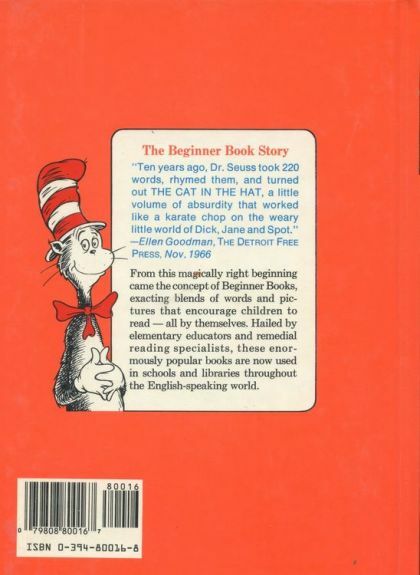 With his unmistakable characters and signature rhymes, Dr. Seuss's beloved Beginner Book has cemented it's place as a children's classic. 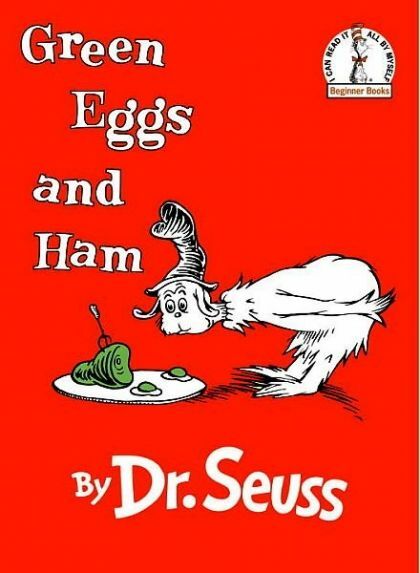 Follow Sam I Am as he tries to convince an acquaintance that green eggs and ham is, indeed, a delectable meal to be savored everywhere and every way. Sam-I-Am mounts a determined campaign to convince another Seuss character to eat a plate of green eggs and ham.